Calling all culture seekers! 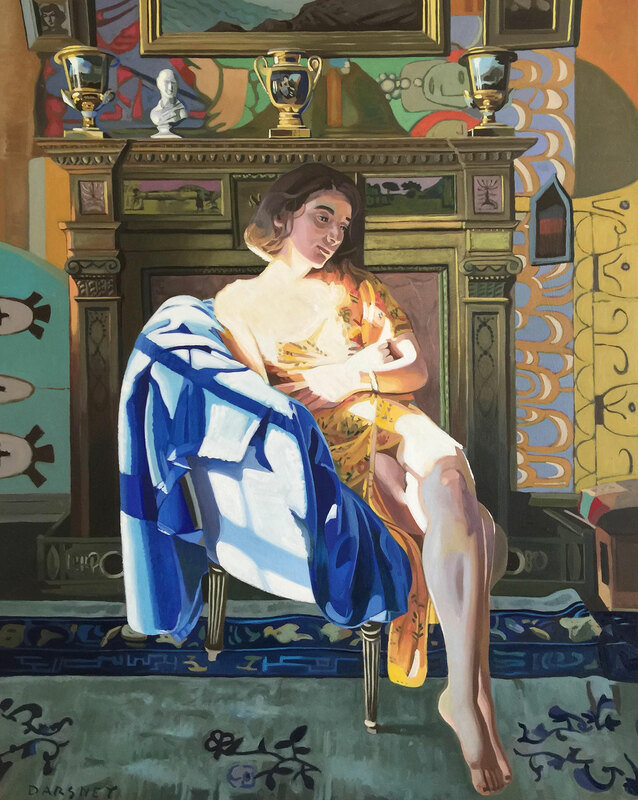 The 22nd edition of the annual Boston International Fine Art Show, one of autumn’s most anticipated events, and the only one of its kind here in New England, will soon be upon us. 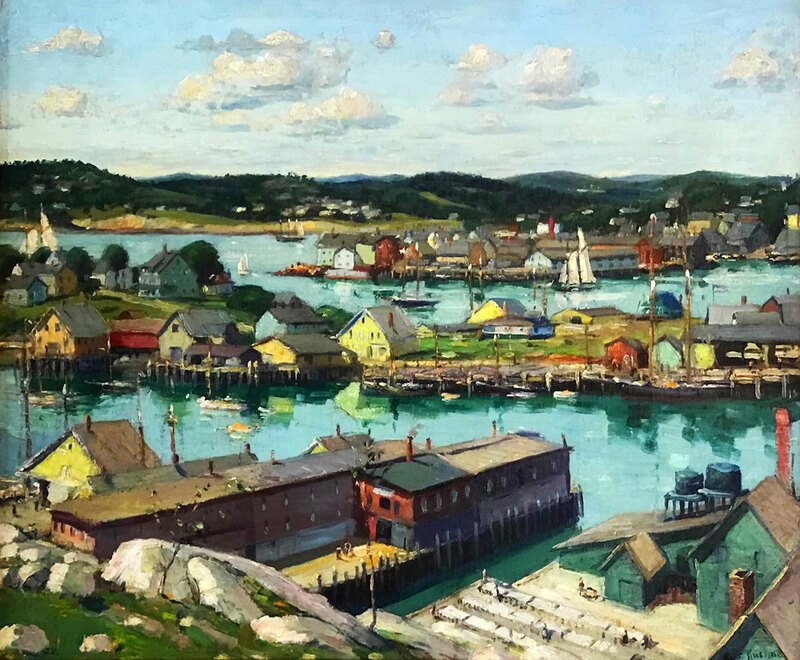 This premier exhibition and sale brings the work of Old Masters, and historic, modern and contemporary talents, as well as fine jewelry, porcelain sculpture and Oriental rugs, to The Cyclorama at the Boston Center for the Arts, October 18-21. Throughout the weekend show and sale, art enthusiasts can explore the works of 40 galleries from across the United States—from local favorites like Renjeau Galleries and the historic Vose Galleries to New York’s Betty Krulik Fine Art and Questroyal Fine Art to Florida’s thought-provoking Art Concept Alternative. In the process, event goers can connect with like-minded individuals, query the experts on hand and support the arts with a purchase. More than 3,000 original works from all over the world are represented, in an array of genres and prices, promising compelling new discoveries for your collection and living spaces. The show debuts with a Gala Preview, October 18, to benefit the groundbreaking Art for Justice Fund. The festive evening includes fine cuisine and wine, live music, and a VIP Sneak Preview, where patrons of the arts are afforded a first look at the art on display. The Art for Justice Fund is “a cause that uses art to create change,” shares co-producer Tony Fusco, by addressing the problem of mass incarceration in America. Agnes Gund founded the initiative with a $100 million donation from the sale of a beloved painting. To date, the Art for Justice Fund has provided $32 million in grants to organizations, advocates and artists engaged in impactful work to safely reduce the jail and prison population, and free up government funding for where it is needed most, in schools and city infrastructures. For tickets and details, visit www.FineArtBoston.com/gala. • October 19—The Art and Finance series, featuring “Unlocking the Power of Art,” an interview with Evan Beard, National Art Services Executive, US Trust on at 1pm, and a panel discussion “Appreciated Assets, Capital Gains and Opportunity Zones” at 4pm. • October 21—Photographer Larry Lederman leads a book discussion and signing on his newest release Frederic Church’s Olana on the Hudson at 2pm. • Ongoing—Experience The Writing on the Wall, a grant recipient from The Art for Justice Fund and a collaborative installation made from poems, diagrams, essays and letters, notes and stories from incarcerated people around the world. • Ongoing— Back by popular demand, Trefler’s Restoration and Repurposing Clinic. Bring photographs of cherished furnishings, fine art and decorative objects in need of restoration or repurposing, and the experts at Trefler’s—the oldest comprehensive restoration company in the U.S.—will provide a complimentary estimate. (No objects please). WHEN: October 18-21, Gala Preview October 18: 5:30-8:30pm; Friday: 1-8pm; Saturday 11am-8 pm; Sunday 11am-5pm. WHERE: The Cyclorama, Boston Center for the Arts, 539 Tremont Street, Boston’s South End. MORE INFORMATION: Click here for a map and additional show details. 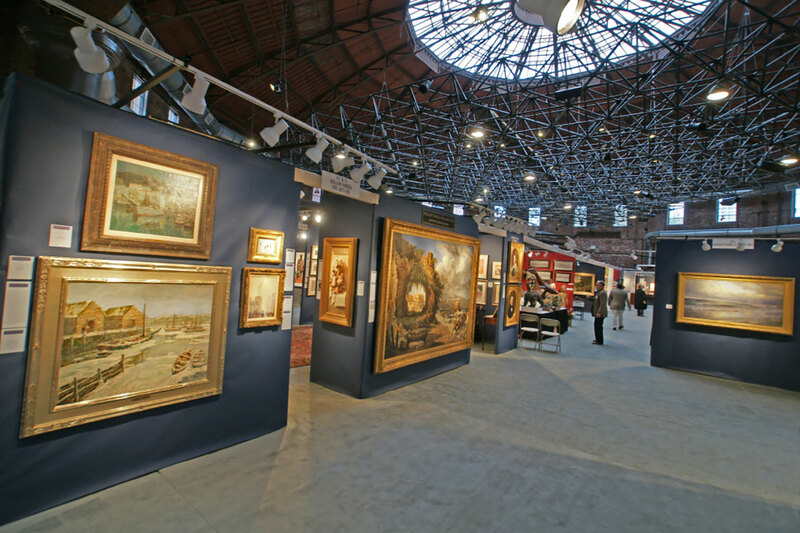 As Boston Design Guide is a proud media sponsor of the Boston International Fine Art Show, our readers are offered complimentary weekend admission to the show. Click here to register for your VIP pass.